 The Knockdhu distillery is a whisky distillery in Knock, Banffshire owned by Inver House Distillers Limited. The distillery was founded in 1893 by John Morrison, who bought the land from the Duke of Fife to produce whisky for Haig's after several springs on the southern slope of Knock Hill were discovered. The site was also chosen for its proximity to the Knock Station on the Banff branch line of the Great North of Scotland Railway (GNSR) between Aberdeen and Elgin. Not only was the new location convenient to the railway but it was also within a few miles of a district noted both for its barley and inexhaustible source of excellent peat. The distillery was built using local eye grey granite, with two steam heated stills. The two pot stills could turn out 2,500 gallons of spirit per week. It was also the first malt distillery built for the Distillers Company Ltd. It started production in 1894 and remained in continuous operation until 1931, when it was forced to close for a few years due to the economic depression. Wartime restrictions on barley forced a second closure from 1940-1945. After the war, with the distillery connected to the national grid, the steam powered engine, which had been used since the its founding, was retired in 1947. Knockdhu was closed in 1983, and was sold to Inver House in 1988, after which production resumed in February 1989. Various bottling ages are available the most popular being 12 years old, there is also an annual vintage bottled around 14–15 years old, a 16-year-old (matured solely in second fill bourbon casks) and a 30-year-old. Previously named Knockdhu after the distillery, the whisky was renamed anCnoc in 1994 to avoid confusion with Knockando. Knockdhu Highland Single Malt Scotch Whisky is currently bottled under the Gaelic name anCnoc meaning "the hill".